Practically speaking, lovage makes an effective deodorant: in the medieval age people would line their shoes with lovage leaves to combat foot odor and and washing in a decoction of the plant would reduce rather unappealing smells stemming from a time when people thought bathing was unhealthy and tended not to do it. Perhaps this is why it worked so well in love potions. Don’t think of the love potion as a relic of the past; the modern craft cocktail functions in much the same way. And lovage is making a comeback in the bar scene. 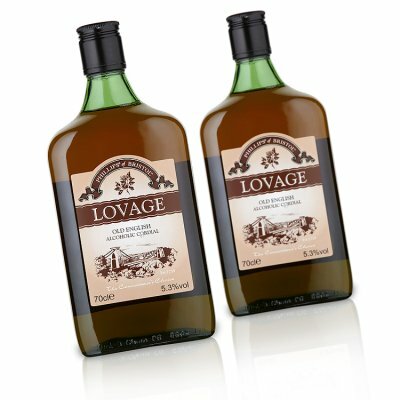 While lovage was a type of cordial “much in vogue” before the 20th century (even Culpeper recommended taking half a dram of dried root in wine) it fell out of favor during the first World War. Now bartenders are going back to the old recipes to find new ideas. Whether a ingredient in a modern Bloody Mary or infused in Prosecco or mixed with rail Brandy, lovage is working its love magic with a healthy dash of alcohol to help it along. 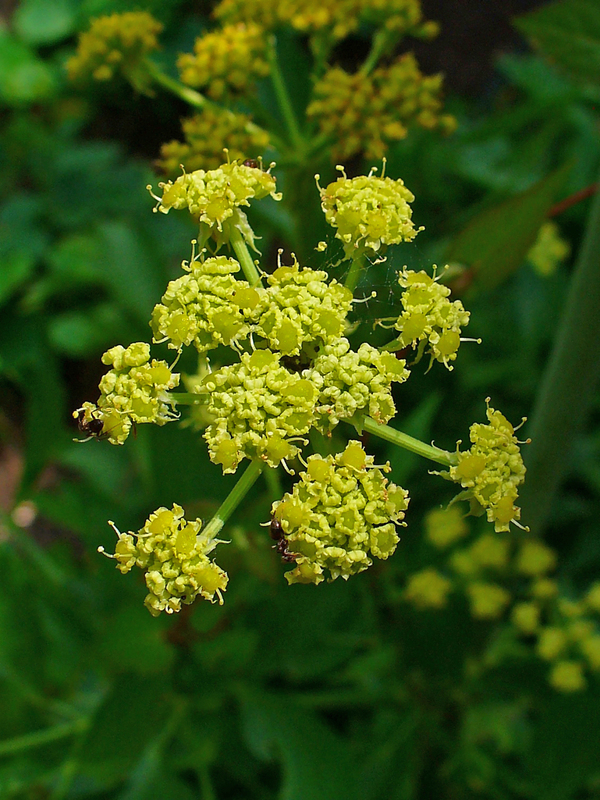 This of course means that lovage is a plant that should be avoided during pregnancy. However, for those who are not pregnant it has also been reported as a remedy for PMS.